When I listen to our program manager speak to groups, she almost always throws in this statistic: 10,000 people are turning 65 in the US every day. I don’t know what that makes you picture, but for me, it’s difficult to even wrap my head around what that means. So, in roughly 4 days, an entire City of Prescott-sized group reaches this milestone. That’s a lot of folks. 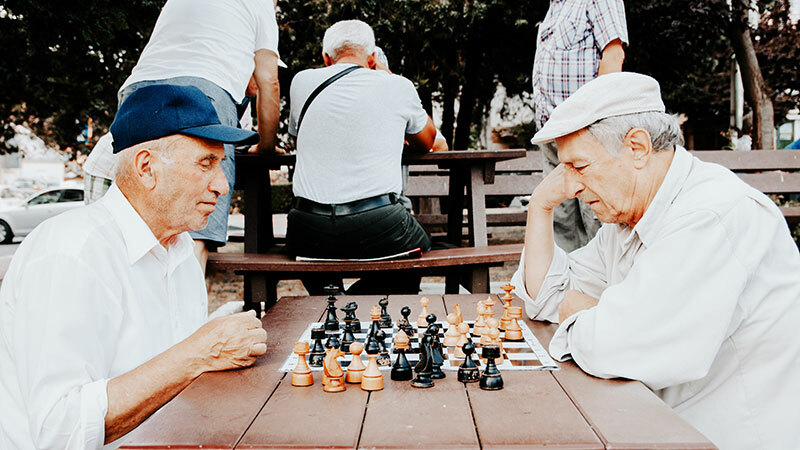 And, as a community – as a nation – are we really ready to ensure that our seniors who expect this time to be quality time really find the quality in it? Senior Peer Program is doing its part. Think about it: 10,000 a day.